The addition of an API for MIDI devices, like keyboards, probably doesn't affect too many people. Those who will benefit, though, will do so quite a bit. I'm not aware of any web apps that would function for a good working example, but the API added in v43 will allow connected MIDI devices to input as they would with a desktop program. 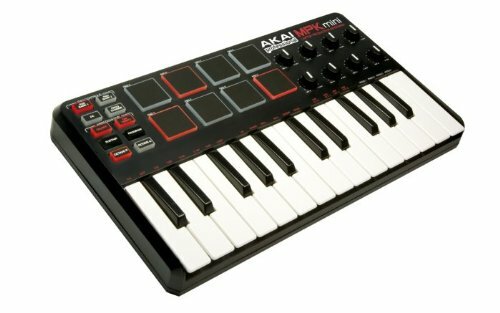 For reference, this is what a MIDI keyboard looks like. Think piano, not text input. Imagine something like this Virtual Piano web site allowing you to tap on an actual set of keys rather than try to play the piano by mouse-clicking or some other method. Chrome OS will surely benefit quite a bit from this as more development comes along. The existing Web Audio API, which is what those web apps already use, gets some tweaks as well. The main benefit is that you shouldn't hear so many artifacts when you disconnect/reconnect an input. 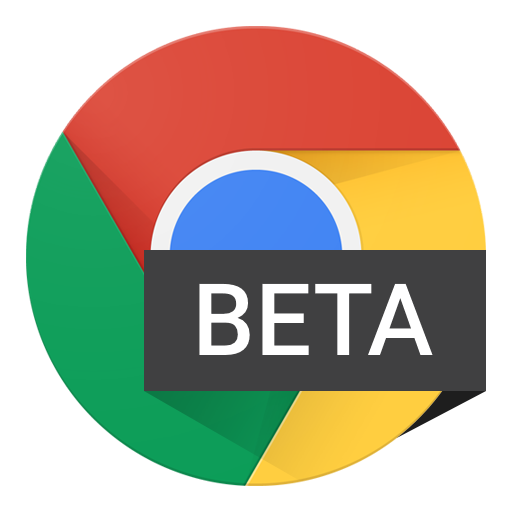 Tweaks to the permissions API in Chrome v43 should result in fewer annoying, context-free prompts. Prior to this update, websites could not check whether they had permissions for certain APIs like the one for geolocation. The site would just try to use it and if permissions had not been set before, users would be prompted, often without any clear reason for it. Now web developers can check the permission status before using the API, which will also allow them to program it so that it isn't trying to work before it is needed. Think of it prompting you when you use a store locator widget, not when you first visit the store's website. The last noteworthy changes are about text input and output. Websites can now automatically (or after some specified user input) copy or cut text to visitor clipboards. As someone who usually browses with Flash disabled on desktop, I've run into more than a few websites that are using Flash to do this. The other new function is the ability for websites to program a default autocapitalization scheme into more types of text boxes.